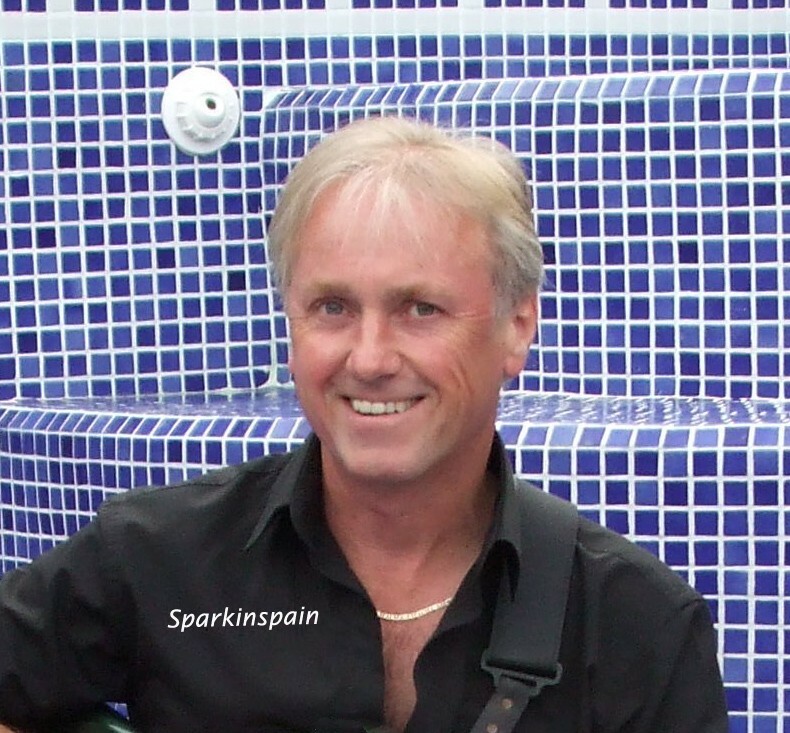 Sparkinspain is a sole trader in business helping home owners and local businesses with electrical solutions for living and working in Spain. I undertake all types of electrical work from the smallest job to complete renovations and rewires.I give free estimates.I also offer a 24/7 emergency call out service, including fiestas & siesta. I am based in Torrox region Competa & near the town of Nerja 60klm east of Malaga. I offer services from Motril to Marbella including inland areas. Global warming and the consequent drive to reduce CO² emissions has inspired a new generation of low energy products which I can offer with confidence. Not only do they provide Best Value but also help meet their obligations under the Home Energy Conservation Act.